Editor’s Note: I am reposting this article from 2014 for a friend whose son is struggling with expressive writing. Also, if you have a son age 12-14 who will need to take standardized tests that require Reading Comprehension, Vocabulary, Language Composition, Verbal Logic and general Verbal Skills, getting said boy into reading NOW is a good idea! Here is what my husband and I did to transition our son from Graphic novels to real chapters books and Book series! Parents to boys often lament over the fact that they can’t seem to get their sons into reading and enjoying books for pleasure. For those that are reading, they prefer the fun books from comic strips like “Diary of a Wimpy Kid” or the “Big Nate” books but not more substantive chapter books that are all words with no illustrations. My husband and I faced such a quandary through our son’s early childhood as well. Like many modern parents, we had succumbed to the pressure of indulging his interest in video games. We got him his first starter game console in first or second grade and between that, and online games, it was a wrap. He would throw fits like a crack addict if we told him he couldn’t play games. He’d bug us when we were out to hurry and go home so he could get his Xbox fix. His grades and interest in school slipped. It got out of hand. And that is when we instituted a strict policy for him and our other two kids of not playing video games or watching TV during the school week. It was a tough transition, and they all put up much resistance but it worked to wean our son off the video game dependency. But what about getting him to harness a natural love for books? Getting him to read for pleasure and look forward to the next book in a series to come out? 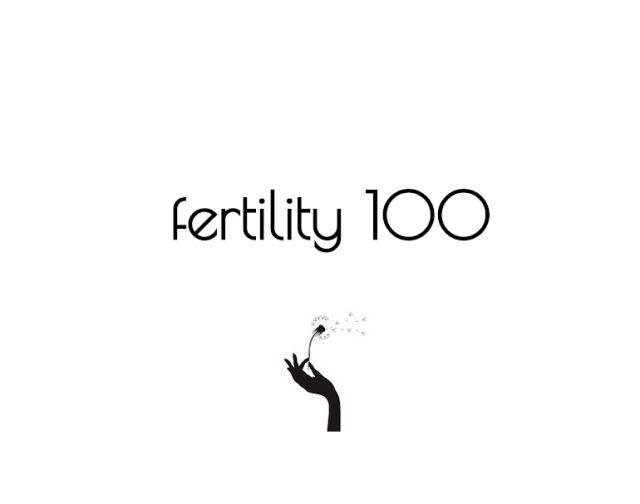 How do we get there? We know kids who read regularly have a higher vocabulary, do better at composition and reading comprehension exams and generally fare better in standardized tests. 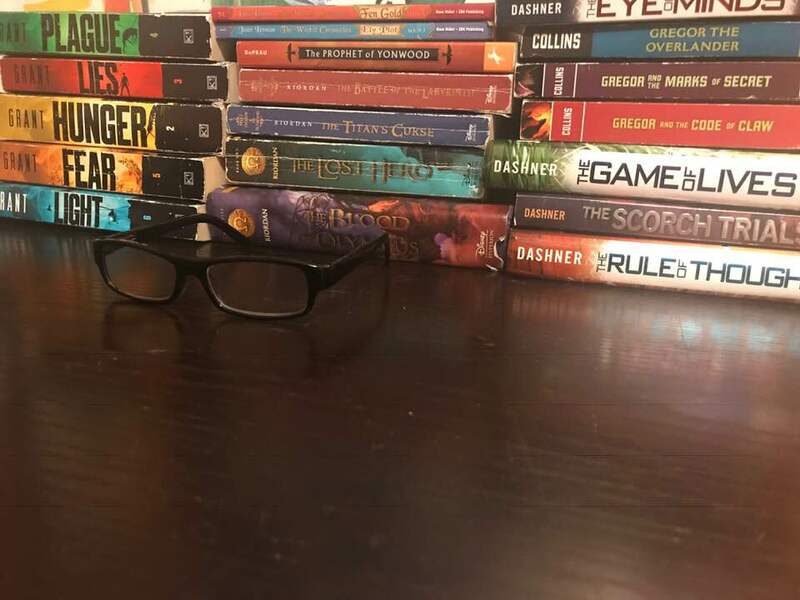 In 2014, 6 years after weaning him from a video game addiction, at age 12, he became an avid reader of Sci-Fi and fantasy series and his nose was constantly inside a book. It was a challenge but we got there. How did we do it? 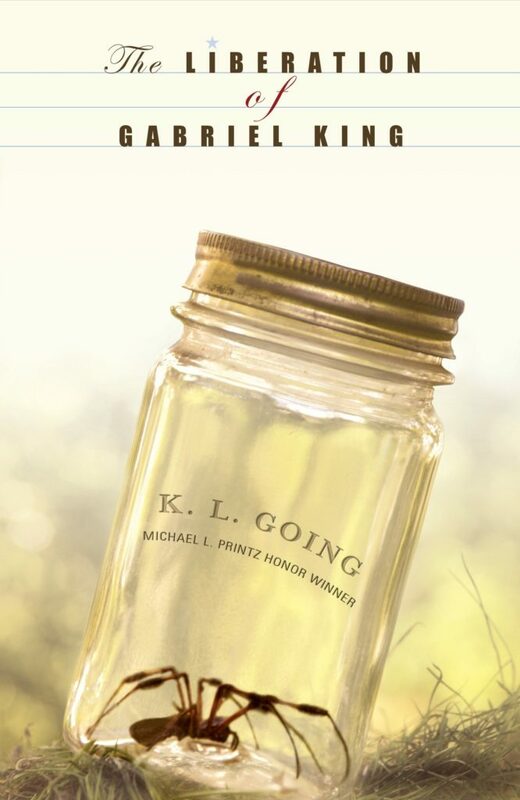 First, we credit his excellent fourth grade teacher for assigning as summer reading a book that featured a boy our son’s age that had similar awkwardness and was equally shy: “The Liberation of Gabriel King” by K.L. Going. He could relate to the main character which was a kid during desegregation 70’s who was socially awkward but had to endure middle school. He got through it with his best buddy, a little black girl integrated into his school. Their ups and downs and school yard antics entertained our kid and he could relate to the characters. He read the book even when not asked. We were on to something. Next we did some online research and read great reviews from other parents about “Mrs. Frisby and theRats of NIMH”, another book Peter Nimble and His Fantastic Eyes by Jonathan Auxier was about an 11-year old blind thief. It too held his attention. It was a really really great start!!! 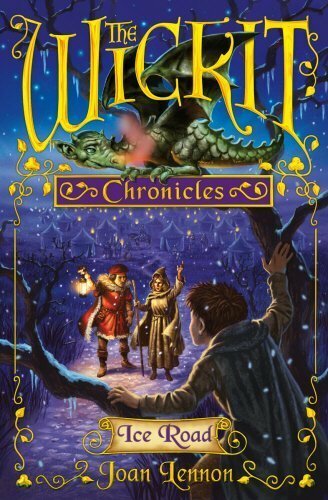 To get him into series, we didn’t want to scare him and start out with the common 500+-page ones so we learned from our local librarian to try out “The Wicket Chronicles”series by Joan Lennon. The lettering was large and the chapters fairly short. It is a great transition to series set. 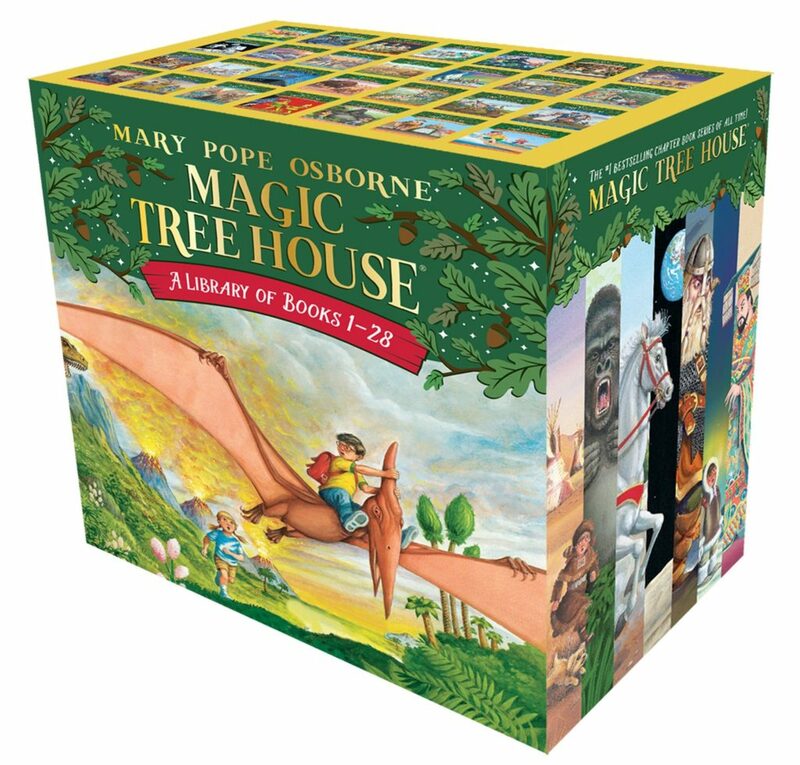 Similarly, Mary Pope Osborne’s”Magic Tree House”series of 28-books of adventures about a brother and sister duo who travel to exotic lands and times via their backyard tree house is good for transitioning to longer chapter books. To move on to more complex series, we got a recommendation from a clerk at Barnes and Nobles to try Jeanne DuPrau’s “Book of Ember” series, which featured an 11 year old girl as the protagonist. Our son was in the 5th grade then and 10-years old. Again, the relatable main character was the trick! It was also a little longer than The Wicket series but still under 500 pages each, about 350. By then, the “Hunger Games” series was hot and all the rage. 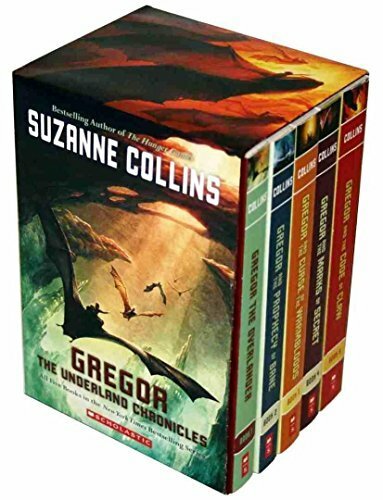 We gave him that book but he couldn’t get into it so we tried another Suzanne Collins series where a boy was the protagonist, Gregor. That worked! Our kid really enjoyed “The Underland Chronicles”and quickly got through it thru the summer before his 6th grade year. 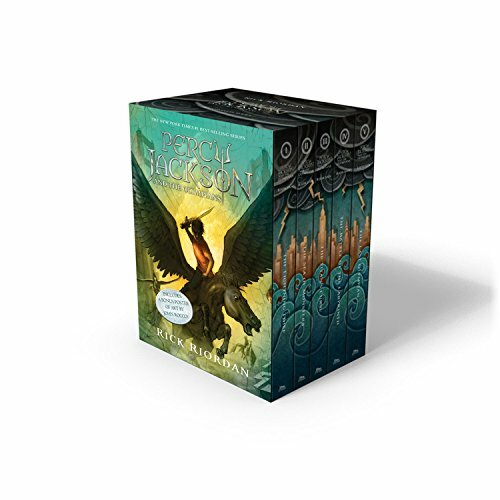 We figured out books with strong and brave boy lead characters with ensemble support characters were the trick and thus quickly and easily introduced Rick Riordan to his life. So 6th grade fall was all about “Percy Jackson and the Olympians”. 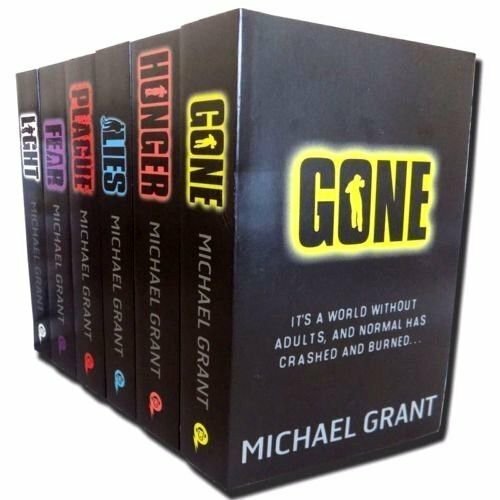 In the Summer he was digesting Michael Grant‘s 6 book“Gone” series. 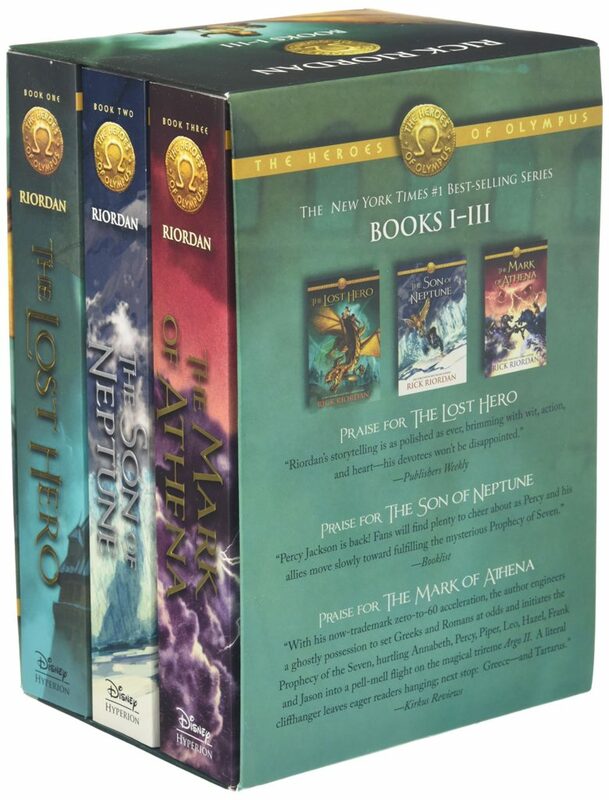 By the time he was in the 7th grade, he was going through the 3-book series in Riordan’s “The Heroes of Olympus” and each of those are about 500 pages each! 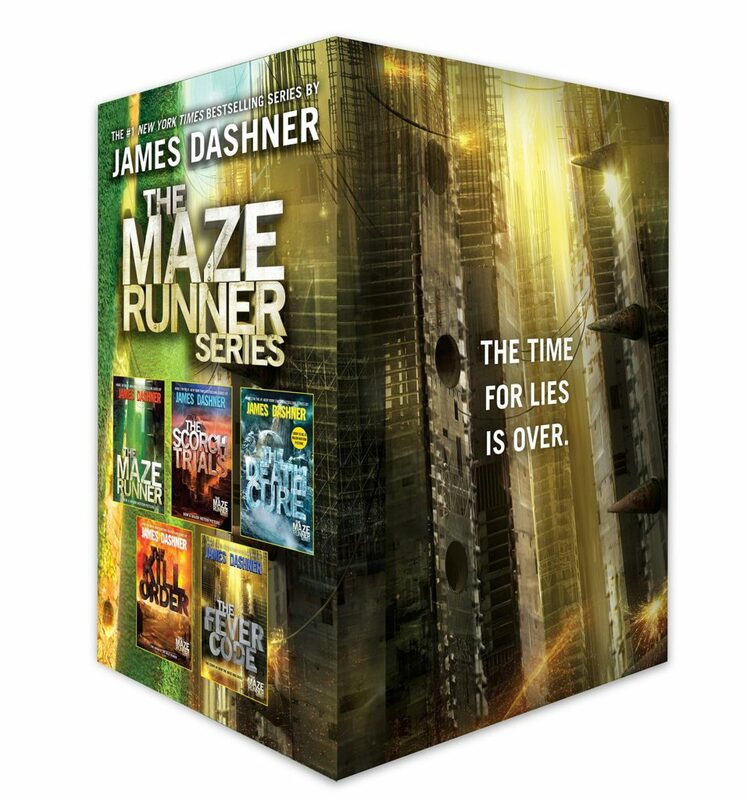 He later read James Dashner’s Maze Runner series. You can go with the books and series we used or ask your local or school librarian or local book store clerk for suggestions. 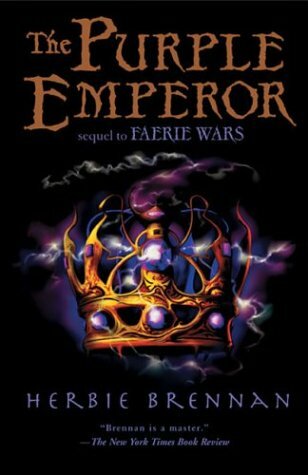 I also recommend The Faerie Wars series by Herbie Brennan! But certainly test out various books until you get the right one. Definitely do some trial and error. Another alternative will be to start with the book on tape versions and listen on the way to school or during long trips. Then cut him off and tell him to find out what happened next, he’ll have to read the book version himself. Be creative. Stick with it. Hang in there and don’t give up parents. It works out in the end if you don’t give up. 3. Start with shorter series with large lettering and short chapters and gradually move up to books with more pages. 4. Get recommendations from librarians, book clerks and online reviews by other parents and readers, especially if the review is coming from a kid himself. 5. Don’t give up. Keep introducing different books until you figure out a series or topic he can get into and want to follow up on.